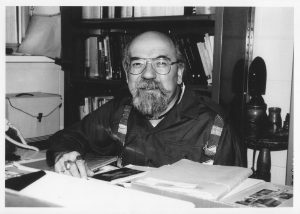 This prize has been established to honor the memory of José Huertas-Jourda and other former directors of the Center for Advanced Research in Phenomenology who have passed away. It is awarded at the annual meeting of the Husserl Circle to a junior faculty member or graduate student who is deemed to have submitted a paper that is an outstanding example of continuing work in the phenomenological tradition, and includes a stipend to help cover travel costs to the meeting. Our thanks to the friends of José who have contributed to establish the prize.